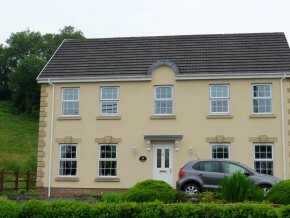 We offer 40 years of experience and a personal service from a family firm. 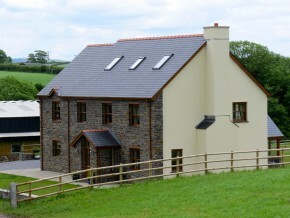 Davies and Evans Building Contractors has been building new homes, house extensions and conversions across Carmarthenshire since 1973. Are you looking for a house builder you can really rely on? We are a family firm offering generations of building skills and know-how. We pride ourselves on a professional and personal service our customers can trust. 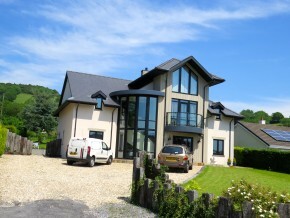 If you are looking for a house builder that will deliver on schedule and within budget then look no further than Davies and Evans Building Contractors. 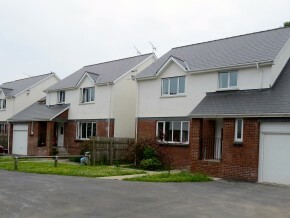 We are now a trusted partner of Carmarthenshire County Council's housing development schemes. 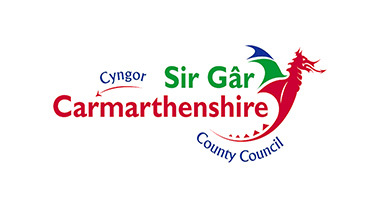 Check out our portfolio for examples of work we have carried out within Carmarthenshire. 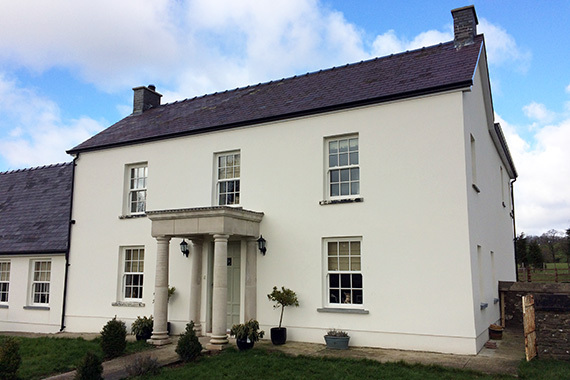 With over 40 years experience in building construction and working closely with a range of specialist professionals and designers, we provide a comprehensive range of services that cover all aspects of your home build, refurbishment or improvement. You can get in touch using the contact form or alternatively using the contact details provided here. We look forward to hearing from you soon.